introducing a hub for south africa’s fuel retail industry and petrol station ownership. The South African Fuel Retail industry must meet significant transformation requirements within the next two to five years. These requirements are not only set in place to ensure for basic compliance against the expectations of National Government, but also to ensure a sustainable and prosperous future for the entire industry. 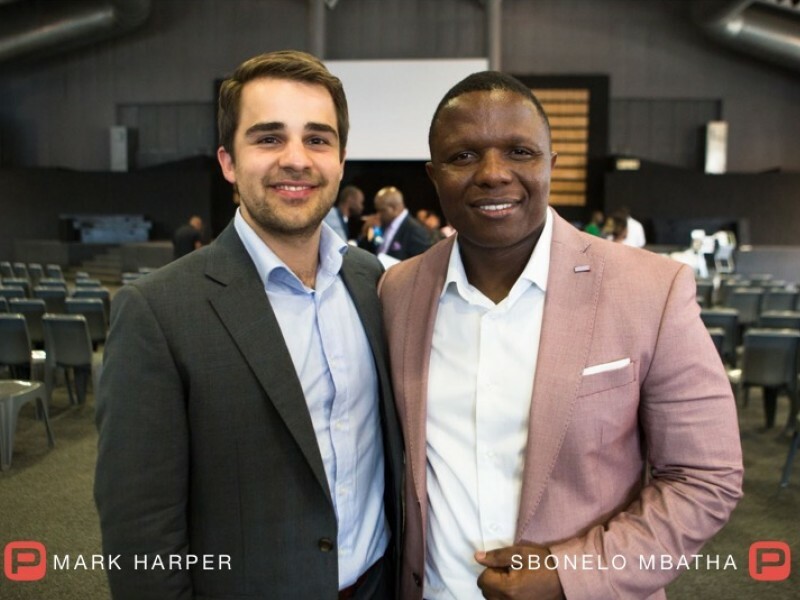 Sbonelo Mbatha and Mark Harper are two fuel retailers with a passion for empowerment, mentorship and sustainability. 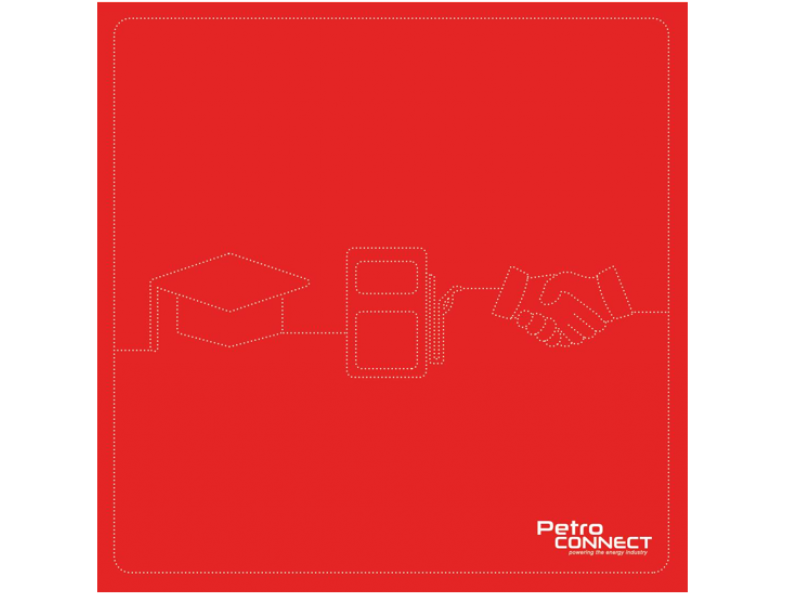 Learn more about their journey and how they have started the PetroCONNECT journey.